This album features the debut solo recordings of Letcher County native, Nate Polly. Nate Polly is a 68 year old musician from Bottom Fork Road in Letcher County, Kentucky where he was raised and currently resides. Nate Polly worked for the railroad for thirty-seven years and all that hard work is reflected in his music. 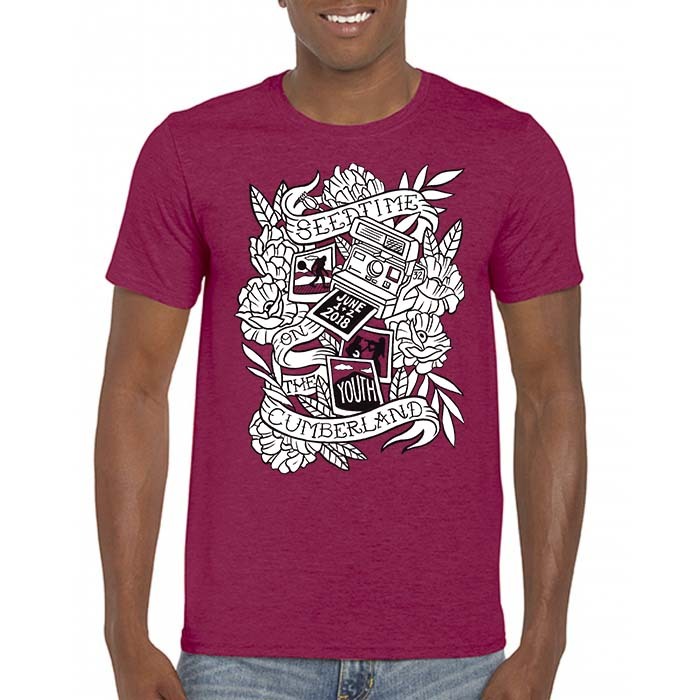 He sings about simpler times; cooking breakfast with his grandparents, working on the railroad, the back-breaking work of the mines, and gigging around with a string band. Nate Polly was the “next to last” of seven children, and his mother was his largest musical influence because of her life-long passion for singing. 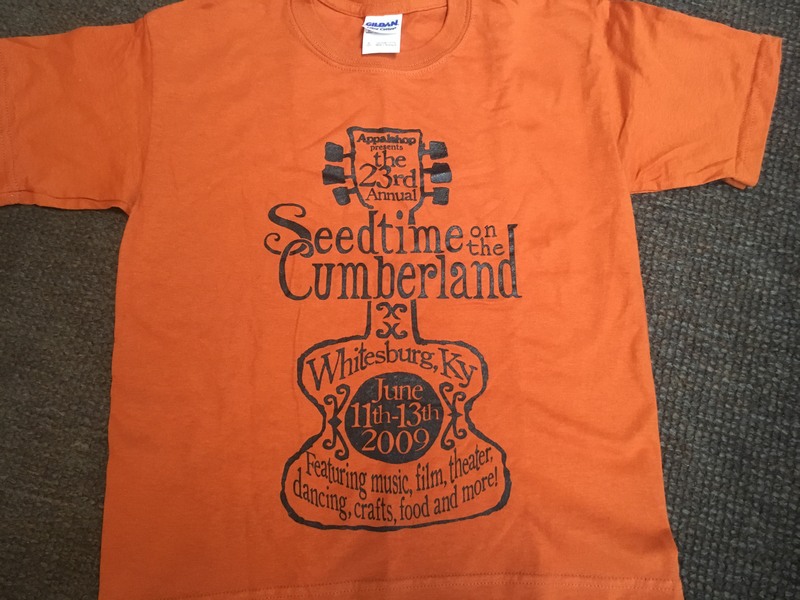 Nate played with a bluegrass band called Kentucky Mountain Grass, and he remained with that band for twenty years. Nate played with the Trough Sloppers, an old-time string band, which featured Roy Tackett, Jesse Wells, Jamie Wells, Nate Polly, and Dave Dougherty. 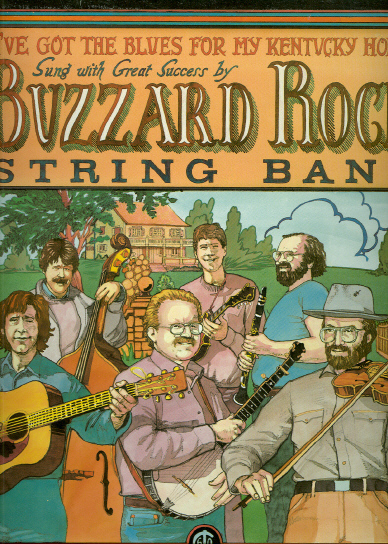 He later helped form another string band, with Rich Kirby, called Rich and the Po’ Folk which featured the talents of Rich Kirby, Nate Polly, Brett Ratliff, and John Haywood. 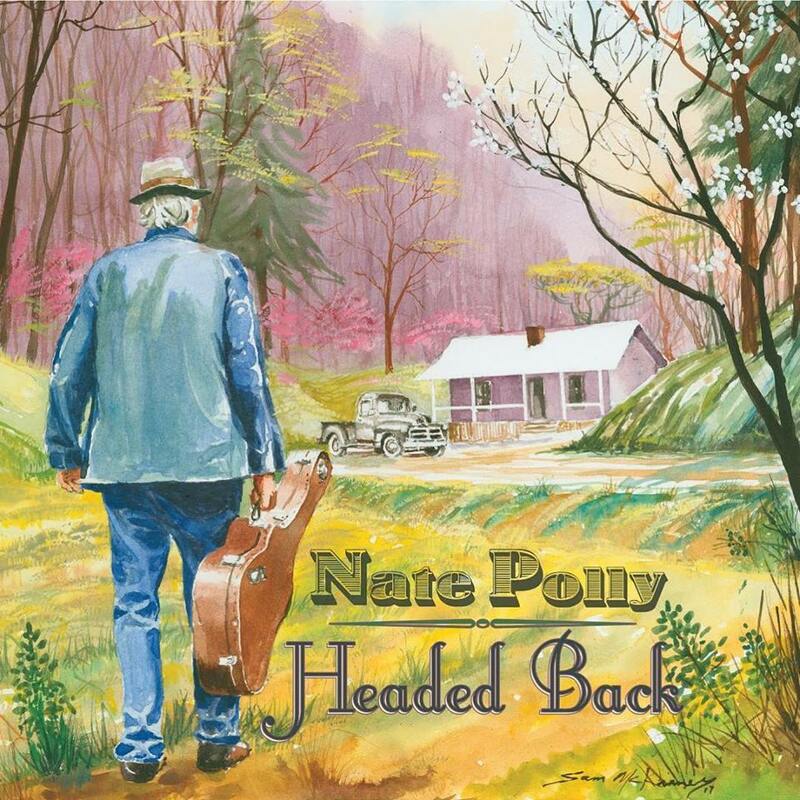 After all these years of hard work and “Headed Back” is the first time Nate Polly’s songs have been available to the public, aside from his occasional performances at open mic events in Whitesburg, Kentucky.